​Whether a project is large or small, our company Pro Lawn Landscaping will work with you to develop a landscape solution that not only fits your financial plan, but is also an inspiration and delight to enjoy. 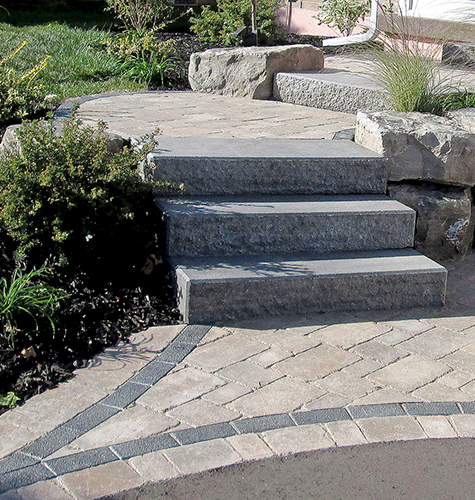 Because of our expertise, we offer spectacular landscaping ideas. Because of our experience, we produce budget-wise results. ​We consistently provide high quality ​landscaping and unique designs that go above and beyond our customers expectations. Why Choose ​Pro Lawn Landscaping? ​Pro Lawn Landscaping truly values its customers, and we make your satisfaction our top priority. Our certified professionals and attention to every project detail ensure your final product is of the highest quality our industry offers. 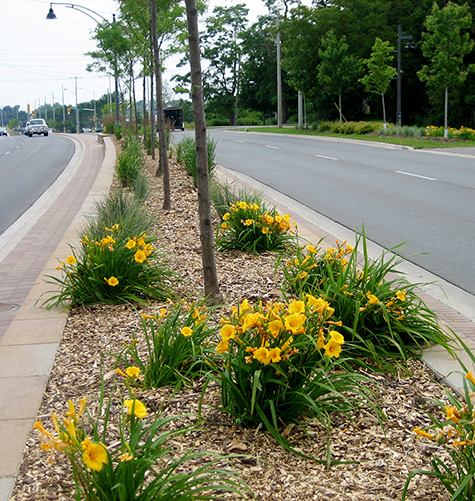 Based in Orono, Ontario, Pro Lawn Landscaping has been serving the Durham Region for over 30 years. We’re proud to be a business built on referrals. Enjoy a look at past projects that include inspiring gardens, backyard retreats, outdoor lighting effects, water features, unique landscaping, and more results.